Festival In LA: "Heis (cronicles)" Wins Los Angeles Film Festival World Fiction Award - Is it a Movie or Is It Art? "Heis (cronicles)" Wins Los Angeles Film Festival World Fiction Award - Is it a Movie or Is It Art? 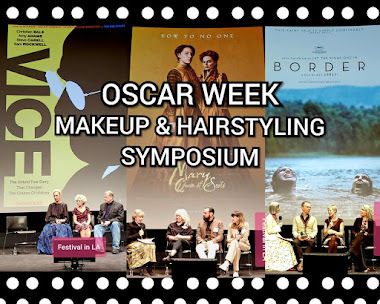 LOS ANGELES FILM FESTIVAL - MOVIE REVIEW. Los Angeles, June 13, 2016 – “Heis (cronicles)”, the debut feature film from writer, director, cinematographer, and actress Anaïs Volpé, is a beautiful, poetic and contemplative collage of visual storytelling. It is as much a work of art as it is a very personal heartfelt family portrait. The impressive debut from the young French woman was awarded the coveted World Fiction prize when it premiered at the Los Angeles Film Festival last week. The multi-layered cross-media film tells the story of a young woman, forced to return home by a string of bad luck, who then makes a tortured decision to leave her family in France to move to China to pursue her art. “It’s all about the duty to stay versus the right to go”, said Volpé, who is also the star of the film. For Volpe, who returned to France to pitch new projects before the awards were announced, it was a big surprise. “I was already very happy to be in the selection but now, my joy is so big! I didn't expect so much,” she said. 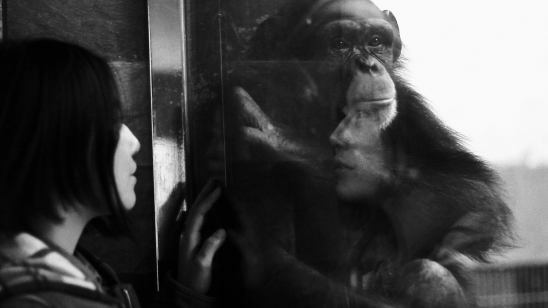 The very personal movie achieves its poetry from its unique history and masterful juxtaposition of images, which include fantasy characters, angels, monkeys and a video within the film about the protagonist’s mother. What began as a Web series when Voplé visited Beijing and began to think about home, became a feature film that was crafted and re-crafted and then embellished with visual arts components that have been viewed in art galleries and at various exhibitions. “It is like a puzzle.” “During three years I did a lot of layers,” she explained. As a result, the final film is as much a work of art as it is a multilayered story. The textured work by the visual artist moves seamlessly between past and present, dreams and reality. While offering the innermost thoughts of the character through multi-layered visual images. “Heis” is a Greek word meaning to complete oneself but, like the works of veteran art-house auteurs Wim Wenders, Peter Greenaway, and Terrence Malick, Volpé’s film achieves a dream state that you won’t want to end. 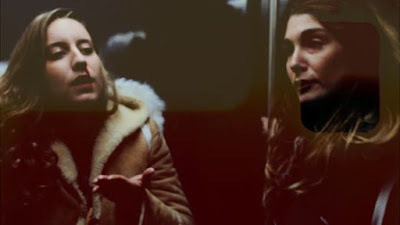 Volpé refers to her unique filmmaking style as “emergency cinema”, based on her urgent need to communicate this story of millennial malaise that affects an entire generation. She credits her close-knit team for the film’s success, including actor and co-cinematographer Alexandre Desane and actors Matthieu Longatte, Emilia Derou Bernal, Laura François, Malec Demiaro, and Akéla Sari (who died earlier this year). Volpé hopes that winning the Los Angeles Film Festival award will inspire other emerging independent filmmakers who are seeking to tell cinematic stories but struggling with very low budgets and little likelihood of other support. 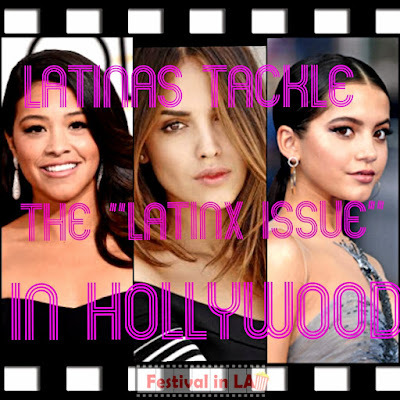 "With all the talk about diversifying Hollywood, the LA Film Festival provides proof that talented filmmakers with new voices are out there, they just need a platform and that's what we are providing," said LA Film Festival Director Stephanie Allain, herself the producer of the Oscar-winning "Hustle and Flow" and Sundance Film Festival favorite "Dear White People". “Heis” is an excellent example. “Winning this award means that everything could be possible”, said Volpe. “With a lot of work and patience, we can reach some of our goals”. However, instead of resting on her new laurels, Volpé is eager to create new work. She recently pitched projects at the Cannes Film Festival market. She is also hard at work writing two new screenplays, including a story about expatriates that she hopes to shoot in New York.